We’ve personally scrutinized each talent option and entertainment service to ensure that your needs are best represented, then contracted each service to get you the best rate available. 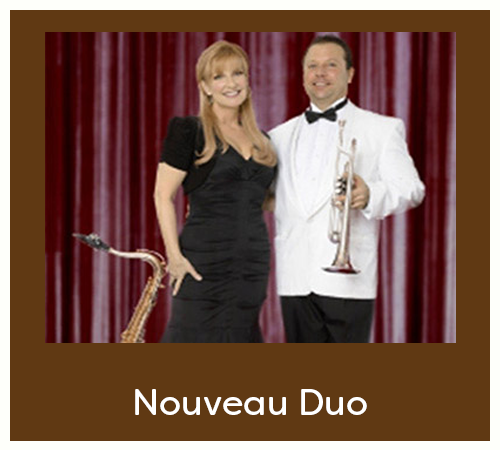 The Nouveau duo features vocalist and trumpet player Mark Zauss along with tenor saxophone player and vocalist Kathy Zauss. This multi tasking musical duo plays Swing, Jazz, Smooth Jazz, Oldies, R&B/Soul, Pop, Rock, Party Songs, and today’s current hits. 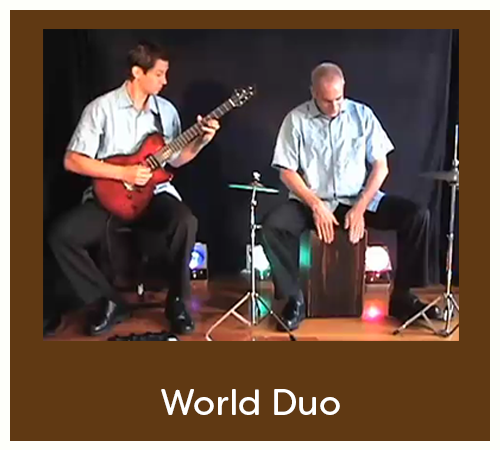 Dominic Gaudious and Ken Anoff create an eclectic blend of world music. You’ll want to listen for hours as you pick out the subtle sounds, and curious beats. 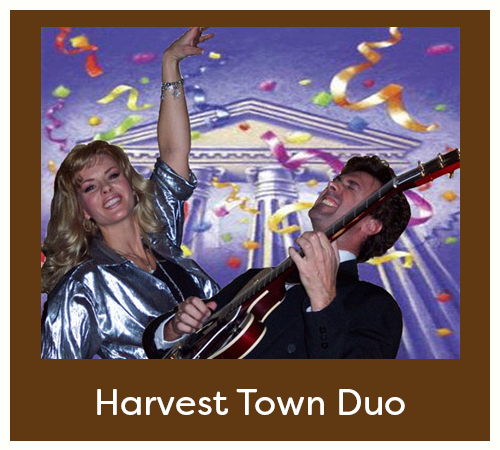 The Harvest Town Duo ignites the stage with two talented musicians that will keep you on the dance floor all night long. This fun & interactive couple will certainly please your group for an evening filled with musical entertainment. 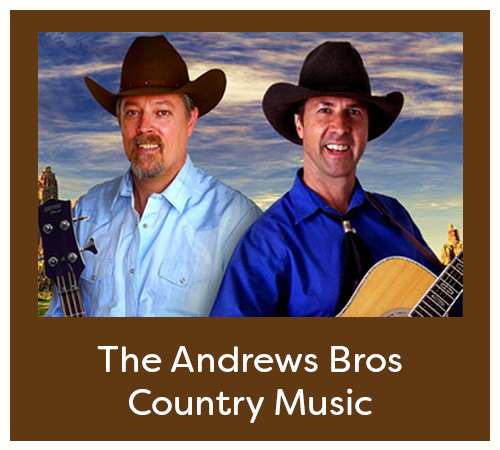 Twenty seven years in the music business, veteran guitar players & vocalists, The Andrew’s Bros are as seasoned and smooth as it can get. You want George Benson, Norman Brown, Vince Gill? Here they are! 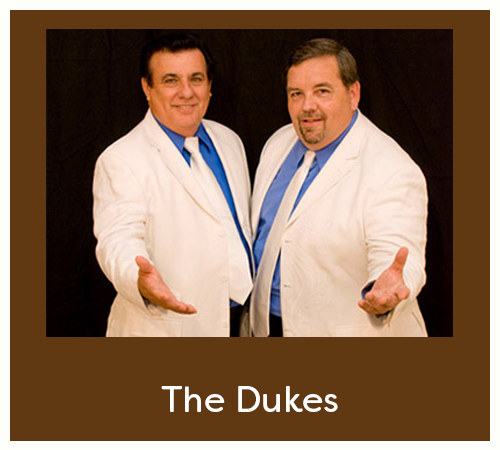 Keep the toe-tapping music of the 50’s and 60’s alive with this Doo Wop, Rock & Roll, harmonizing duo. The duo’s dynamic stage personalities and comedy routines add an extra dimension to this very entertaining act. – The Dukes! 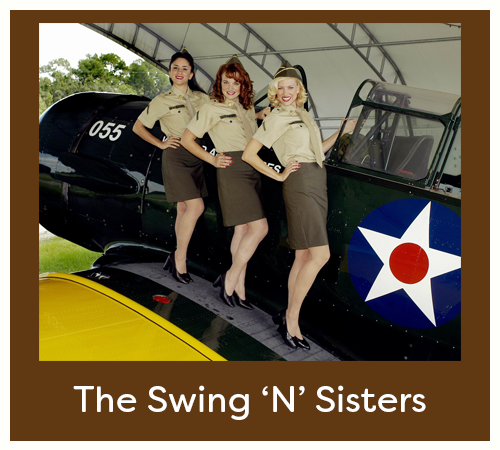 The Swing ‘N’ Sisters croon in the smooth style made famous by the Andrew Sisters, Maguire Sisters, Lennon Sisters, and many more. Ask for “Boogie Woogie Bugle Boy,” “Mr. Sandman,” or “Lullaby of Broadway” and with a finger snap or two the trio will break into a rich three-part harmony. 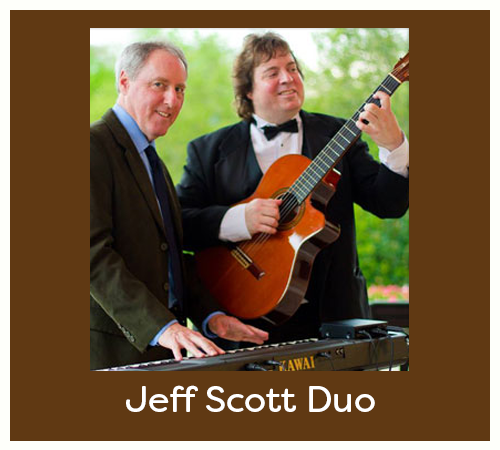 Performing and touring the US and Canada for over 35 years, available as a solo, duo or trio artist for Classical guitar, Rock band, and Jazz group settings. 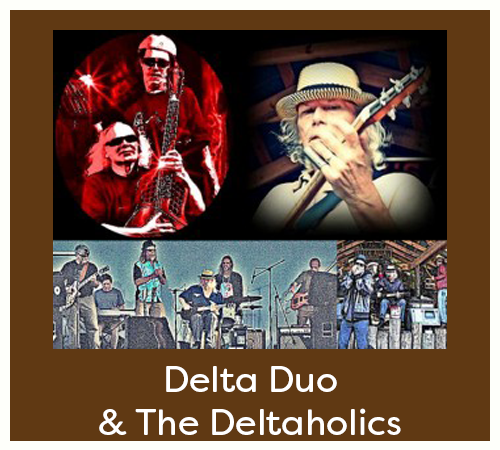 International Blues finalist Ernie Southern’s exciting & passionate Delta-style Blues and Rock & Roll has been deemed “most entertaining” by Blues Revue magazine.